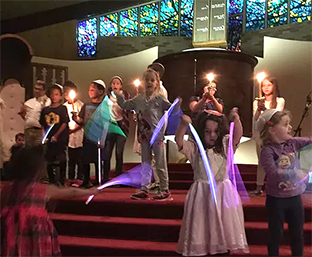 Emanuel Synagogue welcomes Jews of many different backgrounds and practices who enjoy traditionally styled egalitarian services. Emanuel is a small boutique shul located in the heart of some of Oklahoma City's most beautiful and historic neighborhoods. Emanuel builds community through individual growth and participation. Enjoy the family feel of Emanuel today.